Professional female athletes have set many precedents and have served as inspirations in many sports. In the past, many of them had to leave their careers behind if they wanted to enter motherhood. However, incredible athletes like basketball player Candace Parker and tennis player Serena Williams have decided that having a baby won’t stop their careers. Many of them continue to stay active during pregnancy and get back to the game just days after giving birth! “There was a time when I questioned whether I could, but it’s just something in me,” Joy Fawcett told The New York Times in 2001. Fawcett was referring to whether or not she could return to playing professional soccer after having kids. Of course, she proved that she could do that and more. Within two months from the time she gave birth to her third child, Fawcett had already returned to the San Diego Spirit and played four games in the Women’s United Soccer Association. She was even breastfeeding during breaks at practices and games. See what happened after she had two more children. 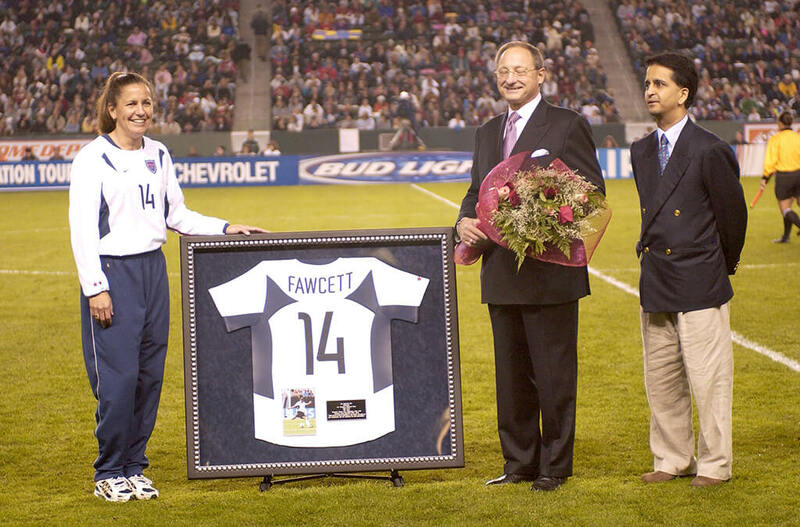 In 2001, then 33-year-old Fawcett was the only mother of three to be playing in the highest level of any sport. Despite her age and having to raise three young girls, Fawcett had no desire to slow down her soccer career. Balancing her soccer career with motherhood was a piece of cake by the time she was in her third pregnancy. “This one was actually a little easier. I trained harder. I was sprinting into my seventh month and I used a StairMaster. I was using weights up until I had the baby,” Fawcett told The New York Times. As a defender for the United States Women’s National Soccer Team (WNT), Joy Fawcett was the only member to play all minutes during the 1995, 1999, and 2003 World Cups and the 1996 and 2000 Olympic Games. Within this span of time, she endured her first two pregnancies. Upon her retirement in 2004, she was the highest scoring defender in the WNT. It’s not always easy to have kids mid-career. Sometimes, athletes have to face some criticism. It isn’t easy when a female athlete announces she’s pregnant in the middle of her career. 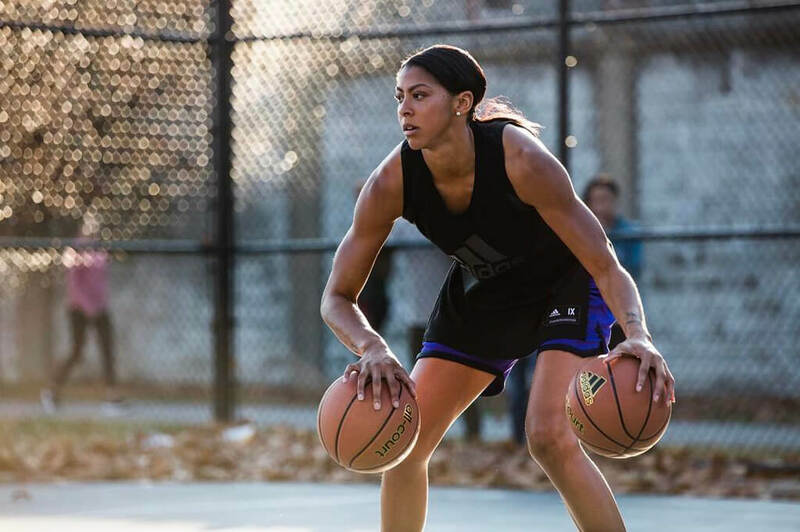 Candace Parker of the Los Angeles Sparks raised a lot of eyebrows when she was pregnant with her daughter in 2009. 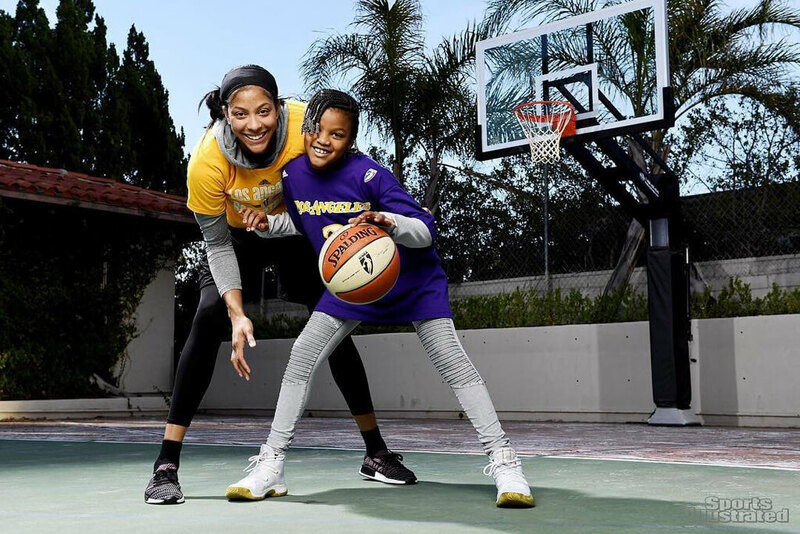 Parker decided that her pregnancy wasn’t going to slow down her career, and although she had a lot on her plate, she planned on playing basketball again after she delivered her baby. “My whole career has been trying to please people in basketball. Now it’s time to please myself. For me, family has always come first,” the WNBA star told The New York Times in 2009. Ten years after having her daughter Lailaa, Parker says that her child is her driving force. The forward-center didn’t slow down her career and is working towards winning her second championship with the Sparks. “I like to say my daughter chose me. 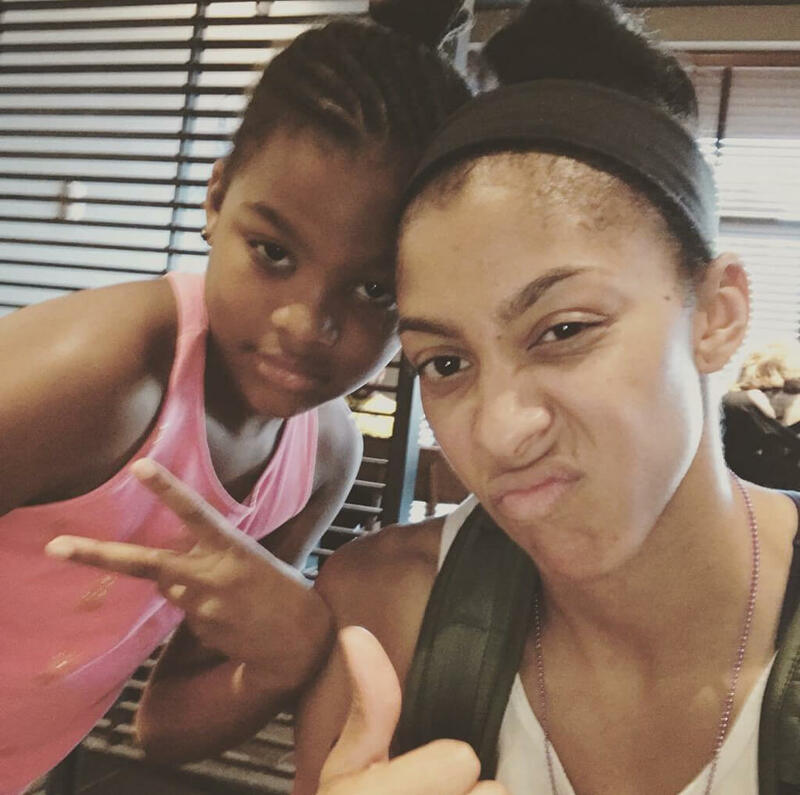 I feel like I’m lucky from that aspect that she’s in such an important part of my career… I didn’t realize becoming a mother would make me a better teammate, a better friend, a better basketball player, a better daughter,” Parker told The Undefeated in May 2018. Parker says that she’s conscious of how she acts professionally because her daughter learns by her example. One time Lailaa noticed her mother cry after a losing a game. Many female athletes don’t plan on getting pregnant mid-career but say that it comes as a blessing in disguise. 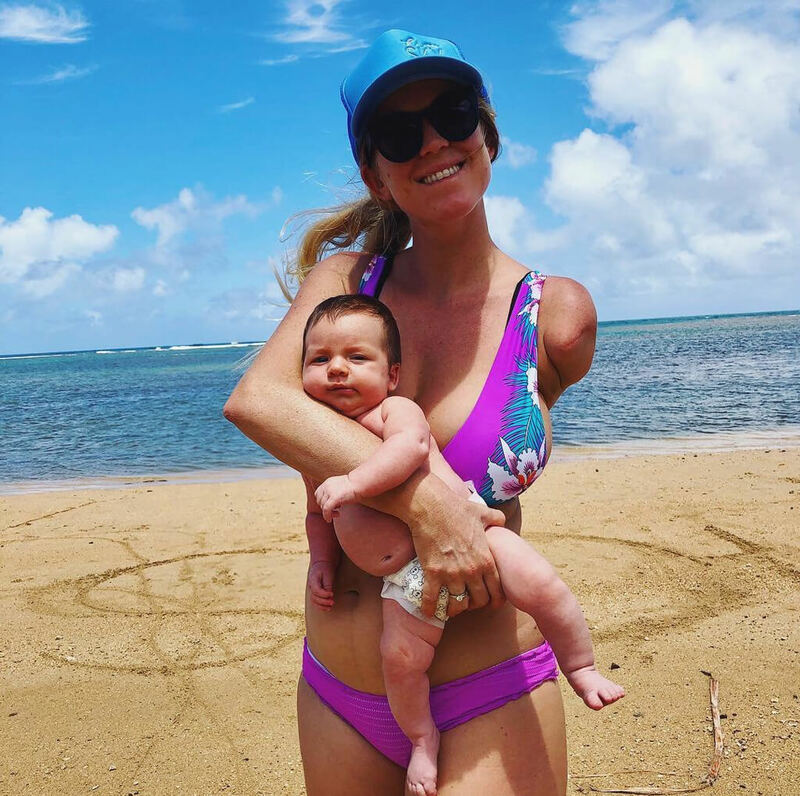 Mere weeks after giving birth to her second son in March 2018, professional surfer Bethany Hamilton was already itching to get back on her board. 28-year-old Hamilton gave birth to her first son in 2015 but got back to competing shortly after. When she was just 13 years old, Hamilton gained a lot of publicity after she lost her arm to a tiger shark while surfing. After surviving the attack, Hamilton got back in the water and continued to thrive as a professional surfer. You’d think that fear would be nothing for someone who lost an arm, but motherhood is another thing entirely for women, so it makes sense that Hamilton would have had her doubts. But the professional surfer is a great example of resilience and now after two children, she has proved that anything is possible. After the birth of her first son in 2015, Hamilton opened up about her struggles with motherhood. “Learning to change his diapers with one arm has become harder the more active he gets,” Hamilton told TODAY in 2016. A lot of athletes don’t know if they can dedicate enough time to being a mother, but say that it always works out. 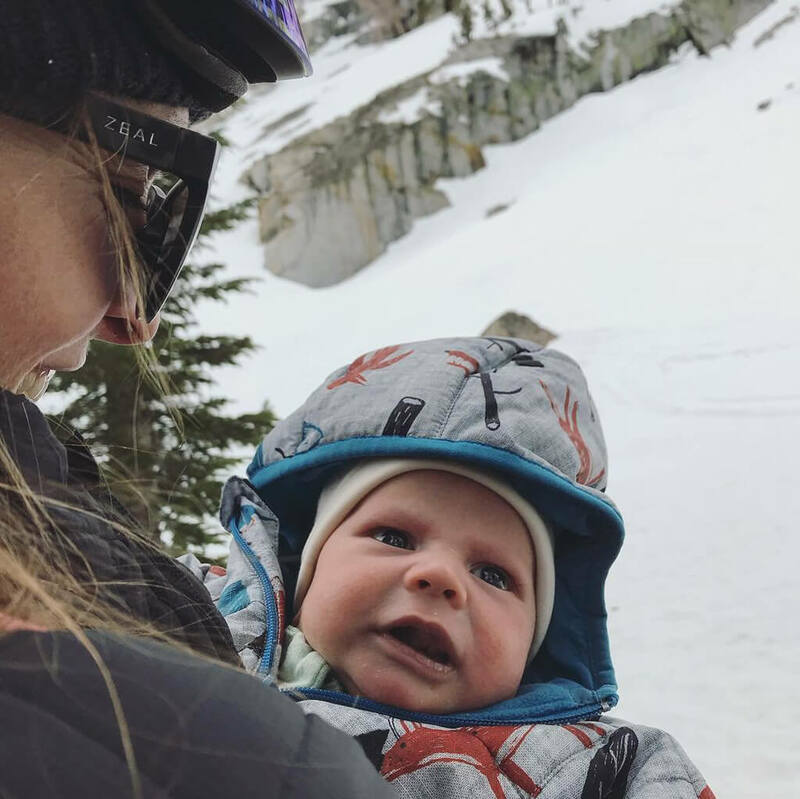 Professional snowboarder Kimmy Fasani had always wanted to start a family but focused on her career. “I always knew I wanted to have a child but I wasn’t sure how it would work with my career or where my mind would be when I got to that stage. I have not been in a rush to start a family because I wanted to make sure I could dedicate time to being a mom, and not feel like I was missing out on what I wanted to do, but now that I am pregnant I am so excited for the timing,” Fasani told The Burton Blog. 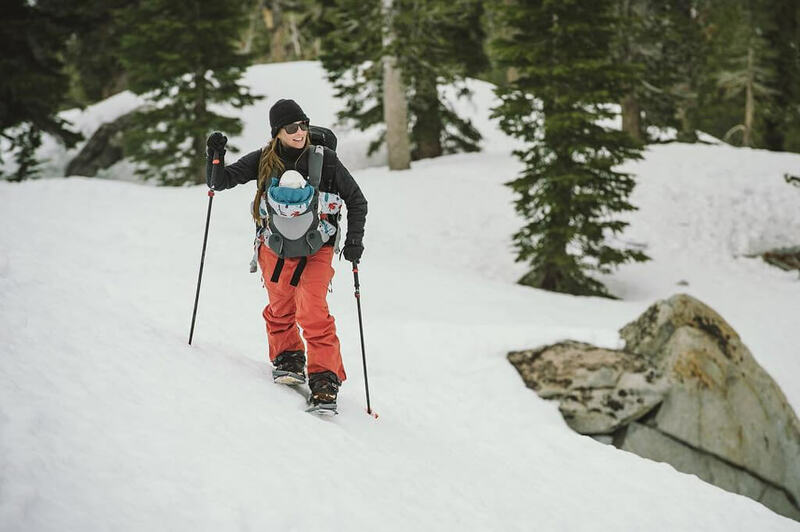 “When I started my career as a snowboarder, there were a few women who chose to retire and then start a family. Therefore, I thought that in order to have a family, as a professional female snowboarder, I would have to retire to do so as well,” Fasani said in January 2018. This is a predicament that many professional female athletes face in the middle of their careers. It’s not unusual for a female athlete to retire before starting a family, but Fasani is one of the few women who decided that she didn’t need to follow the status quo. Many female athletes have to face their fear of telling their coaches or their sponsors about their pregnancy. 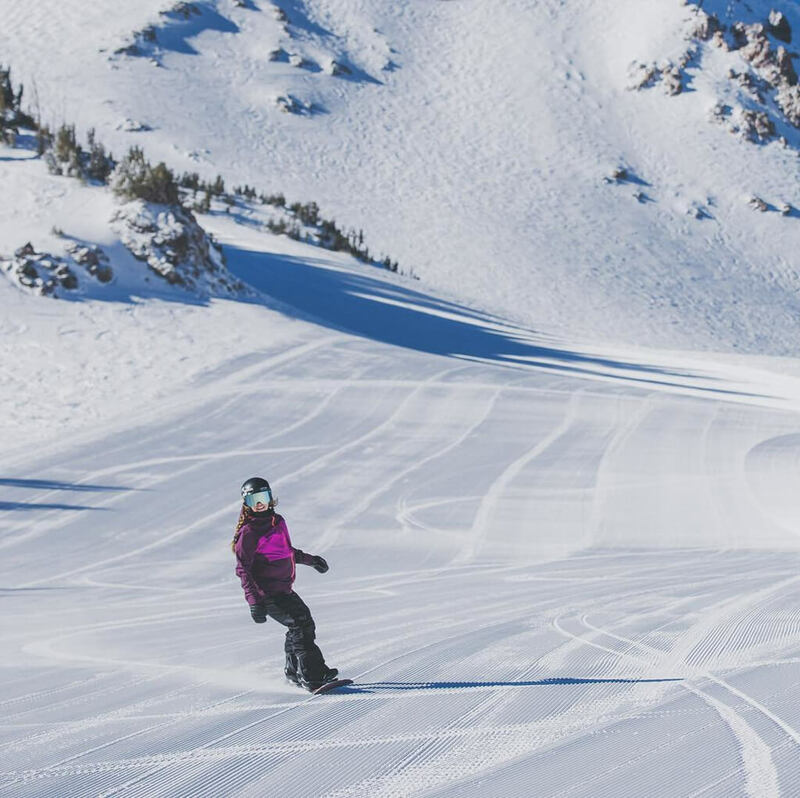 Fasani, who is sponsored by Burton Snowboards, might have feared losing her sponsorship if she couldn’t ride for her brand. Luckily that wasn’t the case. “Initially I was really nervous but as soon as the words came out of my mouth that I was pregnant, [they were] so excited and happy for us! [They] made it clear that she would support me through my pregnancy and that [they] would continue to work closely with me through this,” Fasani said. Kimmy Fasani remained active for as long as he could throughout her pregnancy. Plenty of female athletes don’t let pregnancy slow down their routines since they need to stay in shape if they plan on continuing their career after becoming moms. 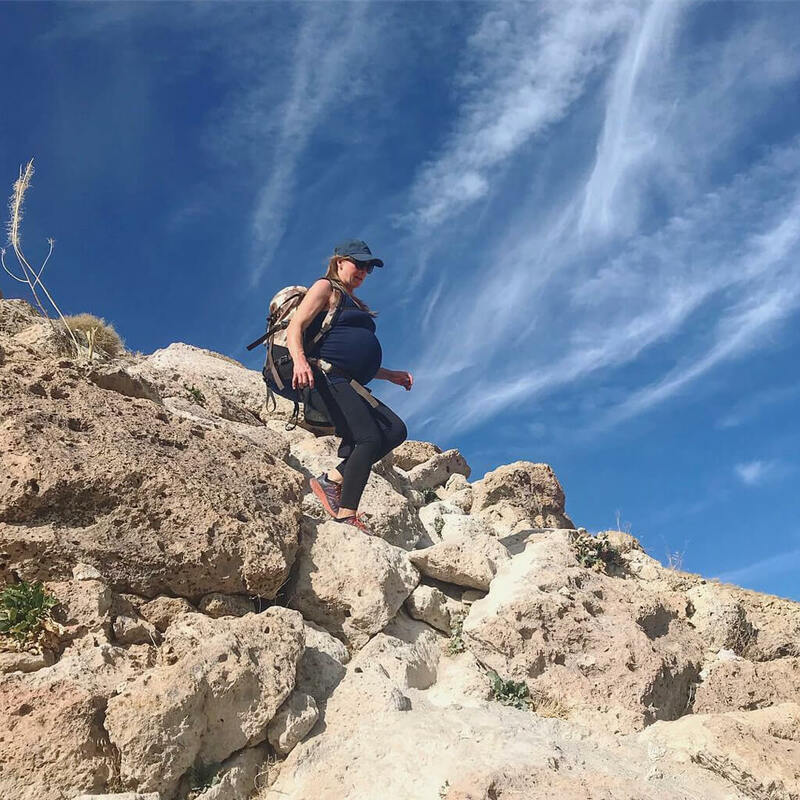 Kimmy Fasani hopes that her pregnancy will reassure other female athletes that they don’t need to put their careers on hold to start a family. “I am just hoping to shine a light on female athletes and our collective ability to remain ‘athletes’ while we transition into moms (if we want to). My hope is that by sharing my experiences publicly it will help other women and brands understand that this can be an option and we shouldn’t have to feel like we need to walk away from our careers to do so,” she said. Even if female athletes retire to raise a family, athletics still play a huge role their lives. 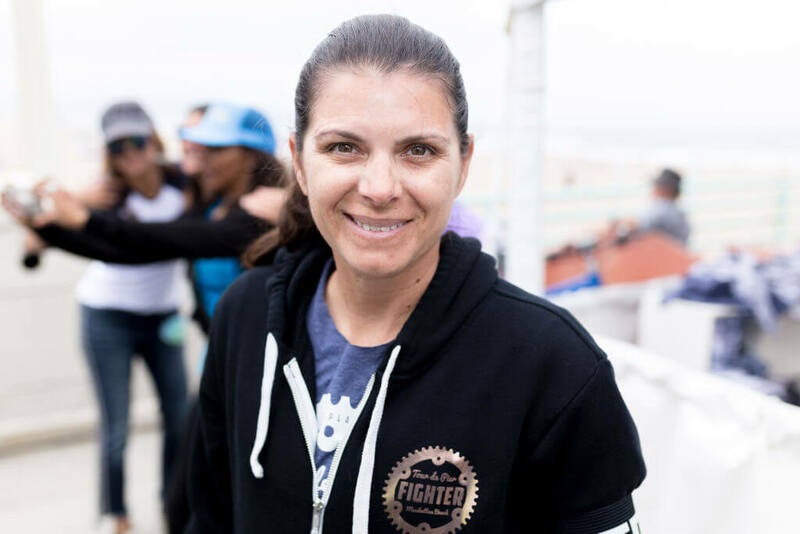 Mia Hamm is one female athlete who retired to start her family, but that was after the professional soccer player became a two-time Olympic gold medalist and a two-time champion at the FIFA Women’s World Cup. “I felt in my heart I was ready to make that transition. I was emotionally ready to be a mom,” Hamm told WRAL in 2016. Hamm and husband, MLB player Nomar Garciaparra, share three kids. Twin girls Grace Isabelle and Ava Caroline were born in 2007 and the couple welcomed a son, Garrett Anthony, in 2012. Even though Hamm left behind her soccer career to take on motherhood full time, she maintains that one of the keys to raising a healthy family is to take care of your personal wellness. “When you’re playing at a high level, your coach structures your day. You don’t have to think about diet and exercise… As a busy mom, I do have to think about managing diet and exercise. 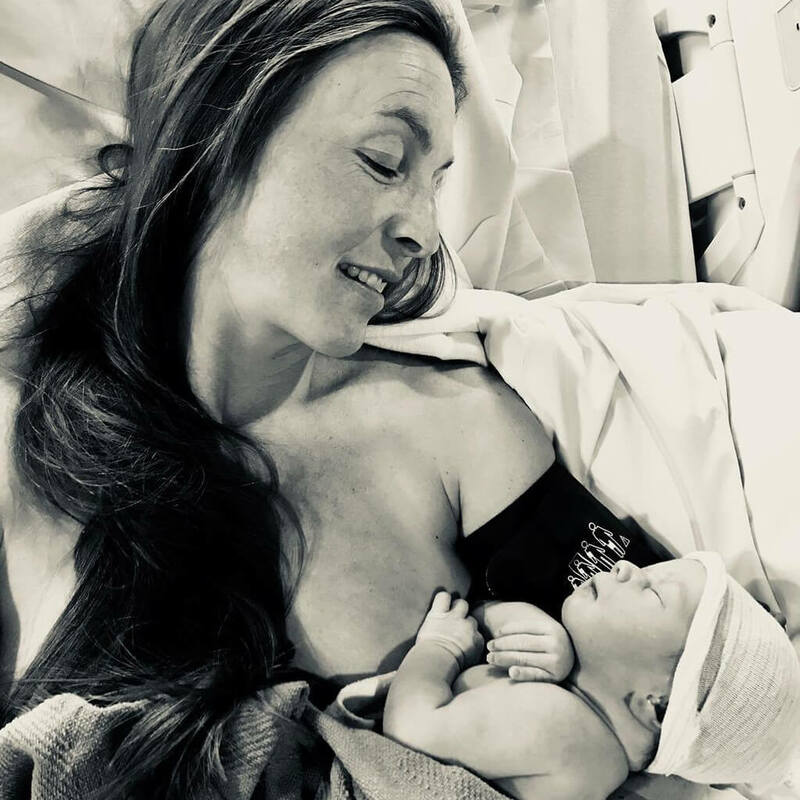 And I have to remind myself that my family’s well-being depends on my own state of wellness,” Hamm tells WRAL of the transition from full-time soccer to motherhood. It should come as no surprise that Hamm’s children have become athletes just like their parents. As a former professional soccer player, many wonder if Hamm would coach her children’s teams but she says she prefers to watch for now. “They’re very active with gymnastics and softball and just being six-year-olds at the playground or in the backyard. I initially said I wouldn’t want to coach my child’s team, but now I do understand why parents do take that role. Yes, I would do it but for the time being, I’m happy cheering from the bleachers,” Hamm told Celebrity Baby Scoop in 2013. Even if a sport has been their entire life, many female athletes admit to wanting to become a mom at some point. Serena Williams is widely regarded as one of the greatest professional tennis players of all time. With 23 Grand Slam titles under her belt, Williams holds the record for the most Grand Slams by a player in the Open Era of tennis. 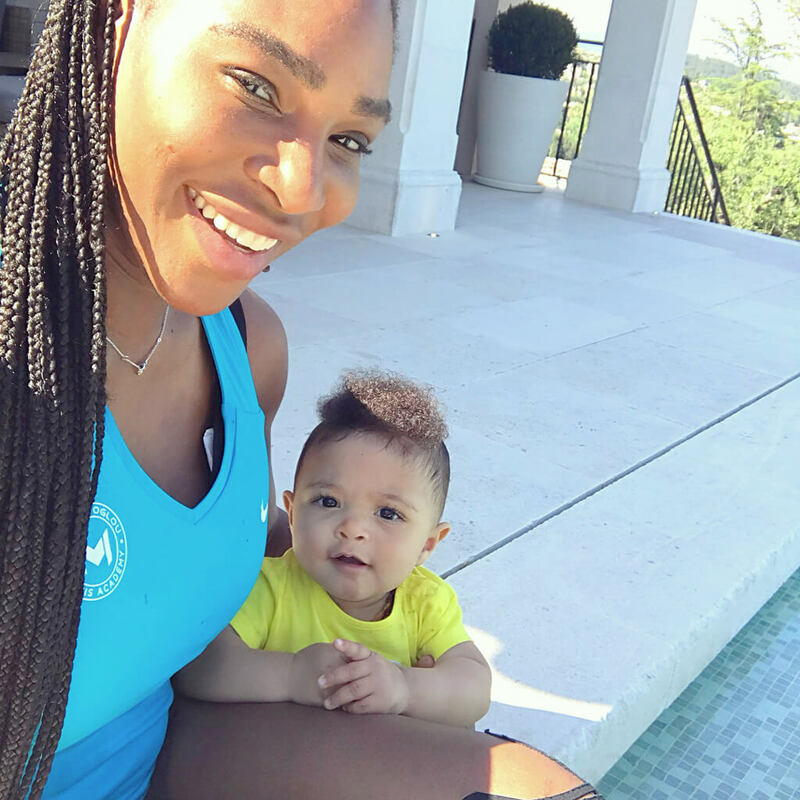 Williams’s whole life revolved around her tennis career, so starting a family was not a priority. Then she became a mother. 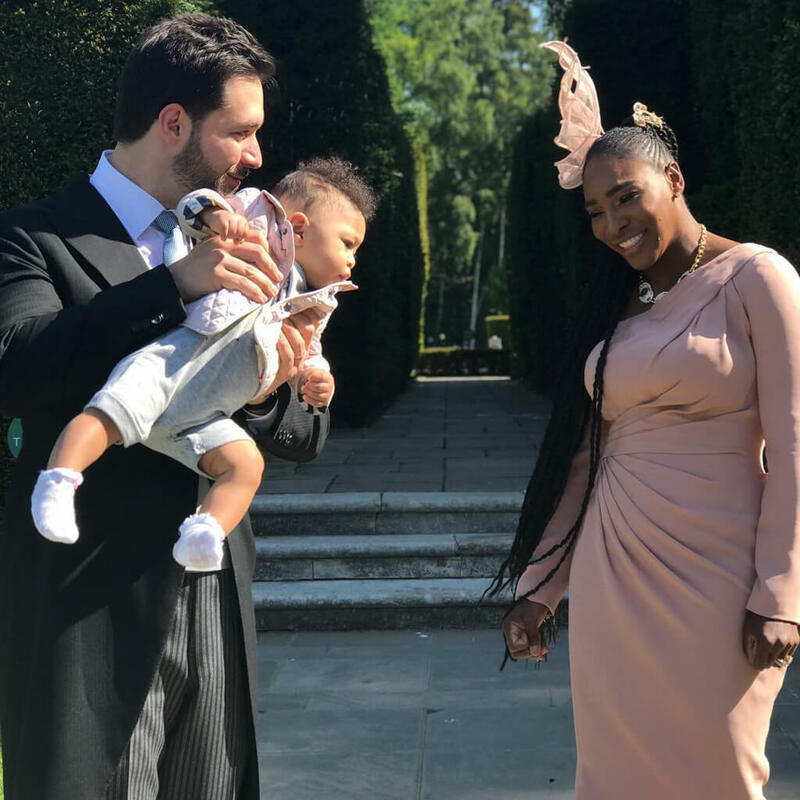 The tennis pro welcomed daughter Alexis Olympia Ohanian Jr. on September 1, 2017. Baby Alexis was born a couple months shy of Williams’s marriage to Reddit co-founder Alex Ohanian. Even though she put motherhood on the backburner, Williams admits that being a mom was something she had dreamed of. 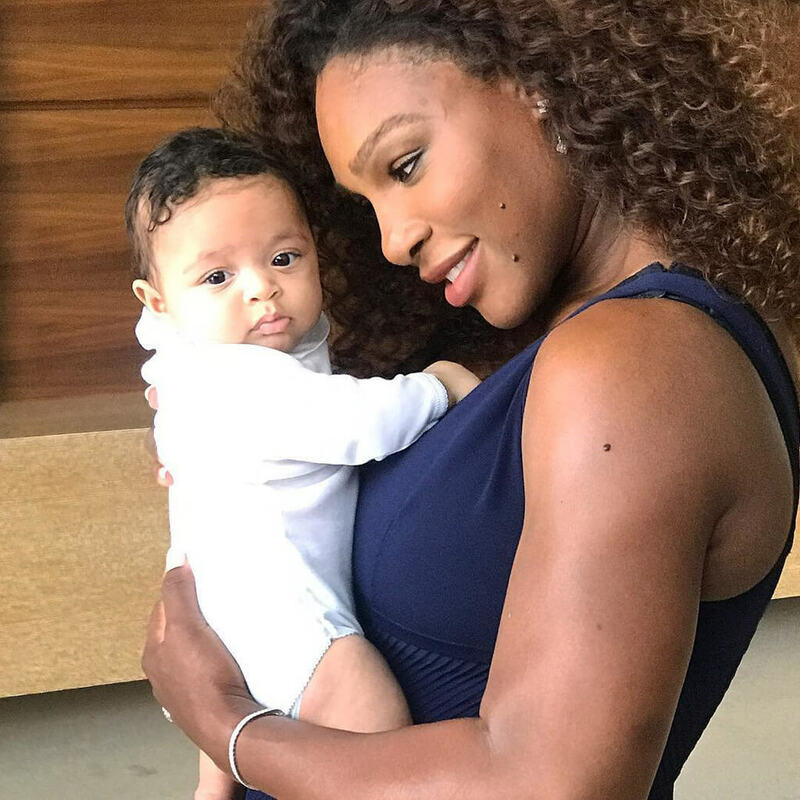 “Now that I’m 36 and I look at my baby, I remember that this was also one of my goals when I was little, before tennis took over, when I was still kind of a normal girl who played with dolls,” Williams told Vogue in 2018. Now that she is a mother, Williams says that she still plans on breaking the record for most Grand Slam victories ever, which is currently held by Australia’s Margaret Court, who has 24.